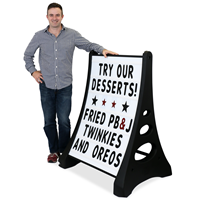 Contents Includes 1 sign holder comprised of 2 black sign uprights (one with wheels), 3 black cross tubes, and 1 set of assembly hardware. 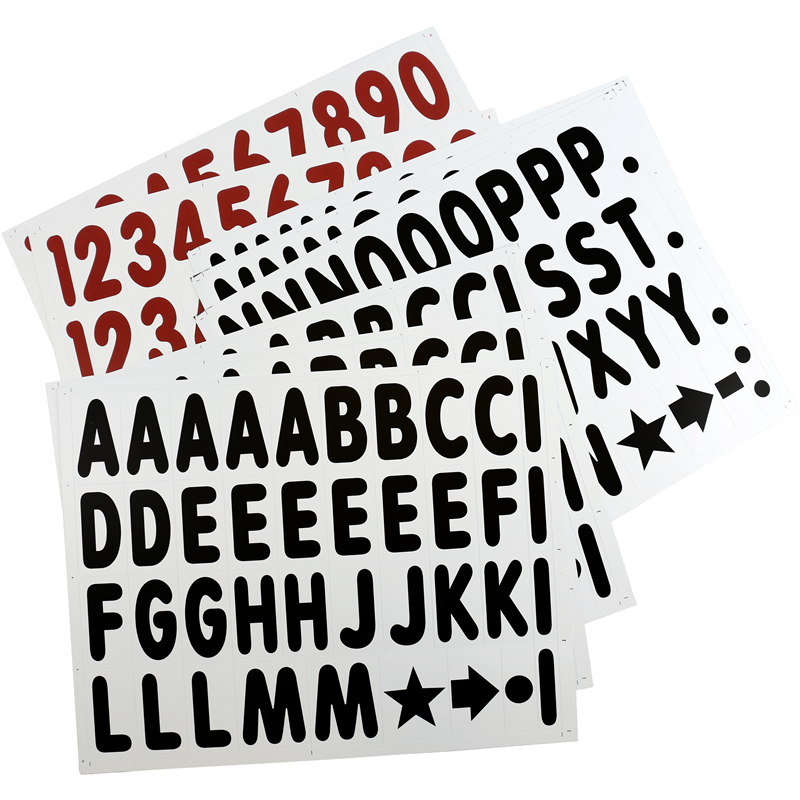 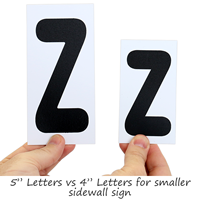 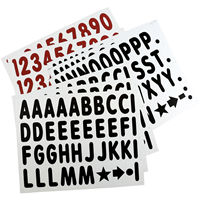 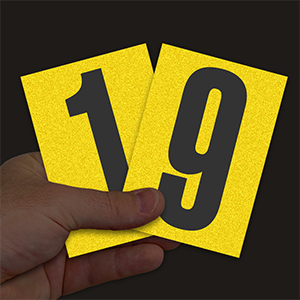 The STANDARD version comes with two - 28" x 44" x 4mm white sign faces with 6 letter tracks on one side of each and one set of 289 - 5" letters, numbers and symbols (black letters & red numbers). 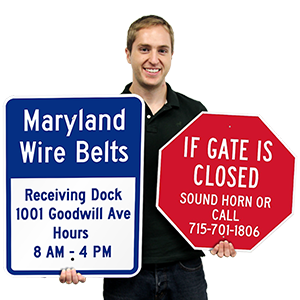 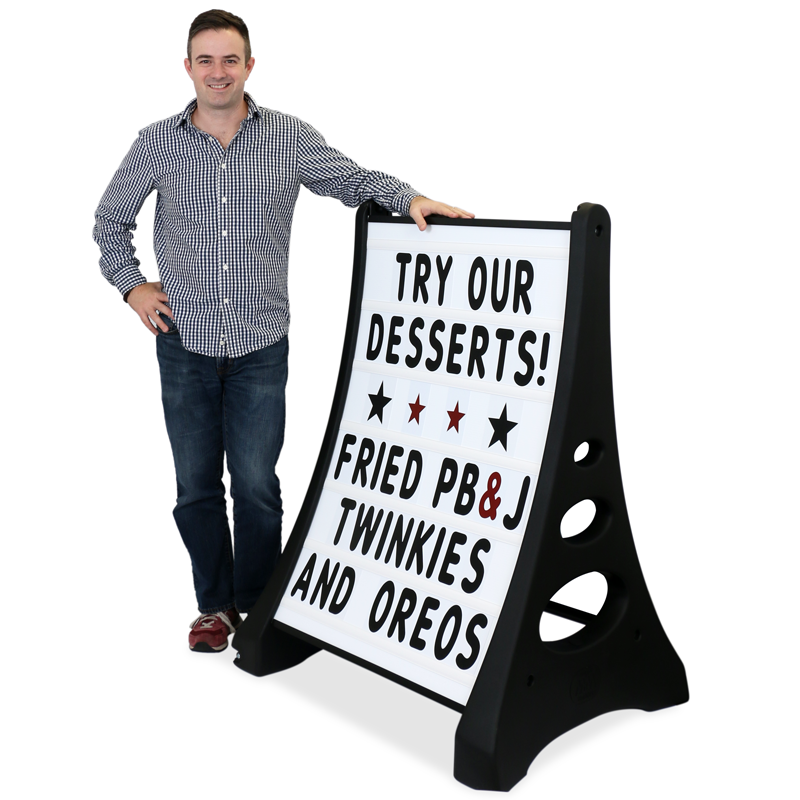 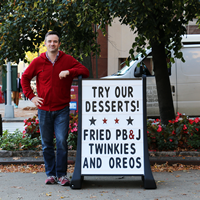 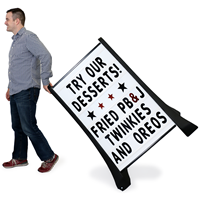 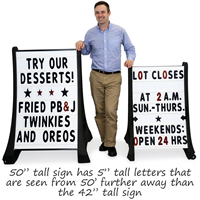 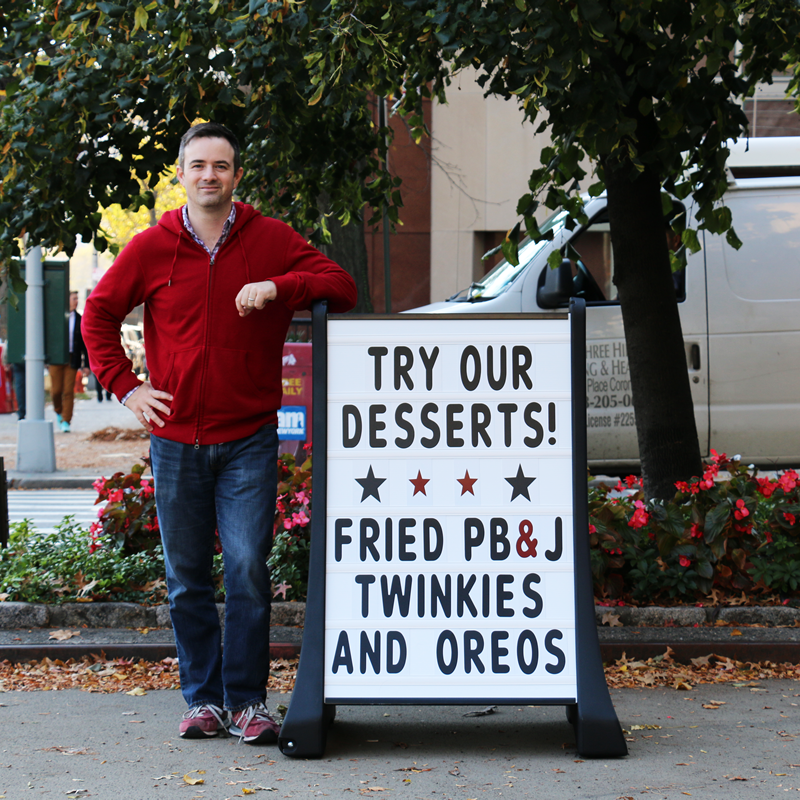 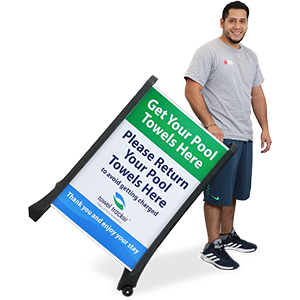 Target a larger audience with our XL-QLA Sidewalk Sign which touts a 50% larger size that heightens visibility from further away, and discover why a bigger, bolder sidewalk sign commands the attention you've been looking for! 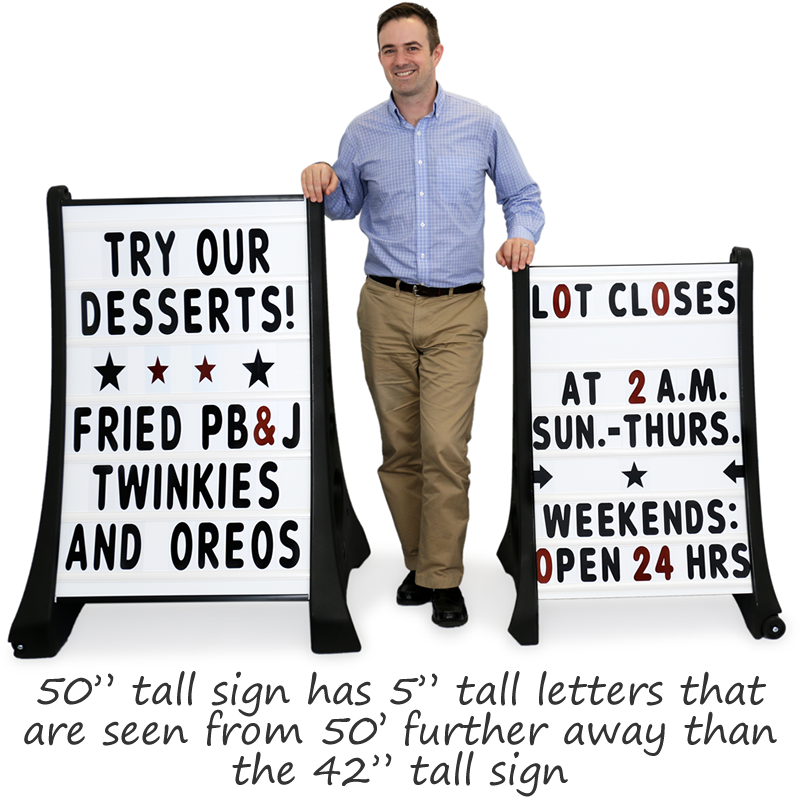 The sign seems to be really nice. 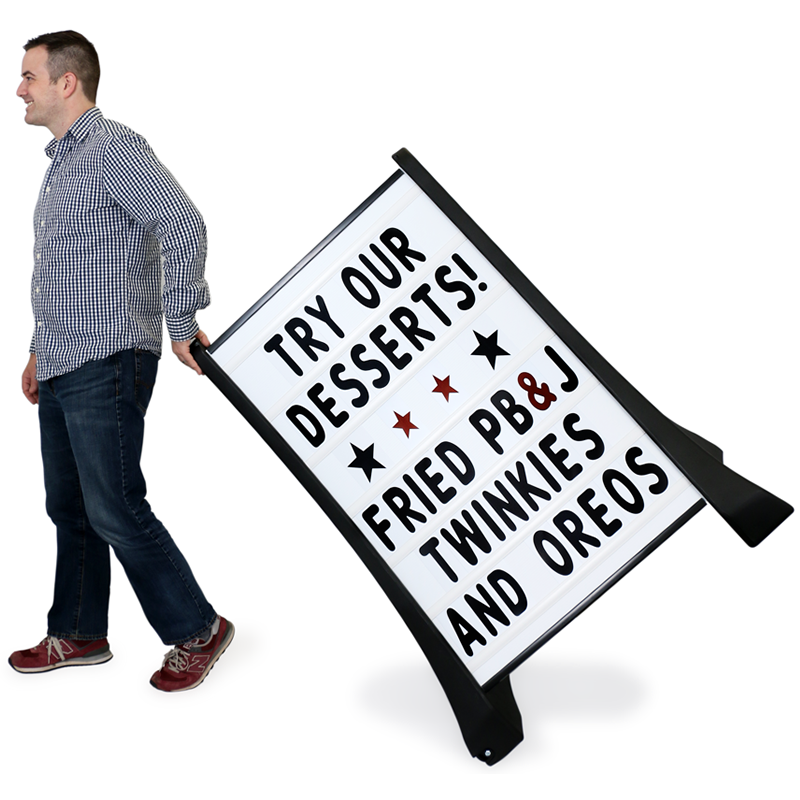 I like the wheels for moving it.